I’ve always been a free to play skeptic. Every time I saw ‘F2P’ I always felt it was something dirty. Gaming’s icy tendrils of filth, clawing – existing only to emotionally extort money from me to play something that was, frankly, unworthy. But my opinions have softened over the years – so much so that here I am writing about the best free games on Switch. So here we go, the free games on Switch which I’ve enjoyed the most in recent months. (IMO of course) Paladin’s is better than Overwatch. People often look at Paladins as the poor-man’s Overwatch, but over the years it has grown into a phenomenally good game, with some smart mechanics and customisation options that really set it apart from Overwatch. That’s not to belittle Overwatch intentionally. Its a beautifully crafted in the way Blizzard games always are, balanced, slick and fun. However, what Paladins lacks in Overwatch’s production values it makes up for with it’s clever systems, excellent characters and super-regular contend updates and dev support. In Overwatch, each character is the same no matter who plays it. 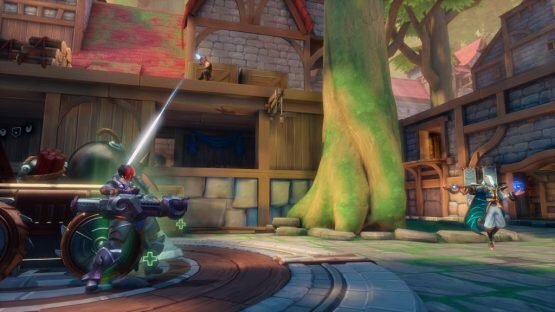 Paladins on the other hand allows players to bend and tweak a character’s load out. So healers can burst damage with the right load out for example, or Tanks can moolight as flankers. I LOVE the versatility and scope for personality in how you play Hi-Rez’s shooter. Better yet, of course, it’s free. If you’re adamant you will never spend money on it, you’ll not be penalised. Sure you’ll need to rotate the characters you play (until you earn enough currency to buy your main) but this in itself is fun as you’re forced to play different characters depending on those which are free to play at any given time. Enforced experimentation, sure- but it actually serves to make you a better player as you learn the ins and outs of the games incredibly diverse roster. Of all the free games on Switch it’s the one that I’ve spend the most amount of time on. I’ve enjoyed all the regular content so much (it’s updated with new stuff pretty much monthly) that I’ve since become a fully paid up user and battle-pass subscriber. I must admit, when I first played this, I pulled a disgusting WTF face and then put it down. It wasn’t until my little nephew got so hyped about it that I decided to give it a try so he could have someone to talk to about it. After a couple of hours I got completely sucked in. The gameplay loop in Pokemon Quest is very tight and very well considered. The best way to describe it is that it’s Diablo Lite Kids with a cubed Pokemon aesthetic. Three Pokemon (which you don’t actually control) wander around a level, killing other Pokemon. You can chose when to use their special attacks or dodge (or whether to relinquish all control entirely) and that’s it. All the way to the boss of each stage, whereupon it’s a war of attrition. He who has the best stats wins. 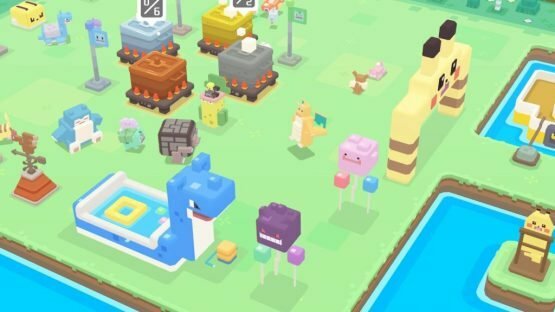 Finish a stage and you earn ingredients (to get more pokemon in your base camp) or power and move stones (to make your existing Pokemon stronger). You kit them out in the good stuff you’ve collected, put on a pot of pokemon-attracting soup in base-camp, and then out you go again and kill more Pokemon. Now rinse and repeat. Collect more Pokemon, train them in better moves and slowly, slowly your party gets better and stronger. Once you hit end game, you really have to decide if you’re going to invest money, because the back end of the game is a grind – but if you just want to hit the 12 main stages of the game for the lols and Poke-love, then this is absolutely worth it. Given it’s free (and you DO LIKE POKEMON, RIGHT?!) then why not try it? So here’s another fun fact. 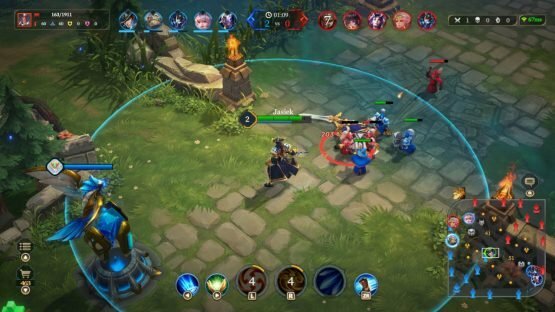 Tencent, owners of Arena of Valor, asked League of Legends developers Riot Games to make a clone for mobile. Riot Games declined, citing that their game couldn’t be done on mobile. Turns out it can. Arena of Valour is STRIKINGLY similar to League of Legends but with one crucial difference – the Arena of Valor community isn’t a horribly toxic cesspool, in fact it’s a rather nice community. Area of Valour is, honestly, excellent – and so it’s no surprise that it’s one of China’s most successful games. It’s perhaps a little slight in content on Switch right now, but it’s free, and also brilliant fun. The rules are simple. You have a Team of 5, three lanes, and you have to storm your opponents towers and take out their base at the end. The bases spawn mobs which make their way each others bases and, as you fight and gain XP and currency, you can load out your chosen character to make them progressively more potent in battle. The Switch version benefits from looking nicer than the mobile version and also controls better with sticks and buttons too. 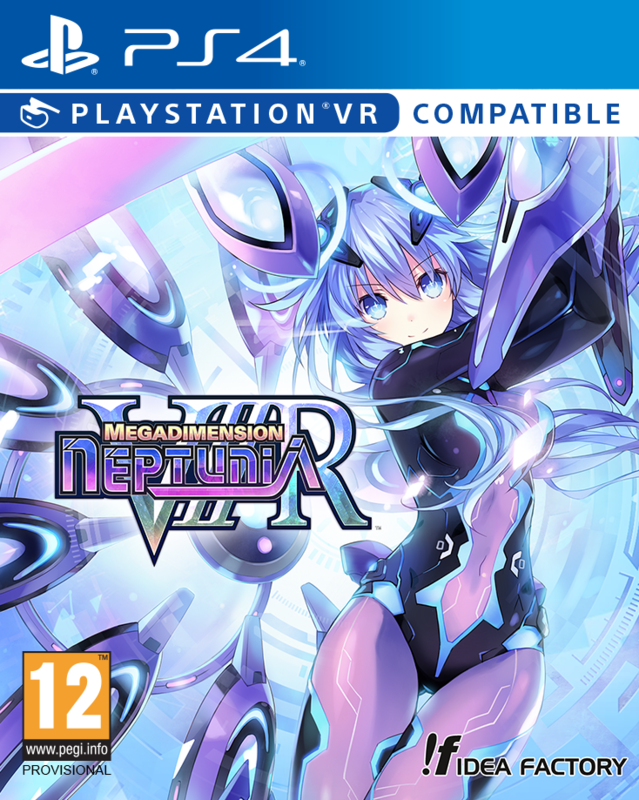 It’s an excellent MOBA, very well balanced and not at all exploitative, with real money buying tickets for skins and faster character unlocks. I think my only gripe is that, as a support character player, the support/healer selection in Arena of Valor isn’t great. That said, I’ve been playing since launch almost every day, and I’ve been exclusively playing as Alice (see the article thumbnail). The fact that I’ve been playing all this time, on one stage and using one character should speak volumes for the game’s quality – so easily one of the best free games on Switch. Oh, one last thing – don’t be scared of Ranked play. It’s the best way to find games where people know what they’re doing and so will greatly help with your enjoyment of the game overall. OH MY GOD, this is weeb trash in its purest form. I have to say that coming from Cyberstep who made (the actually interesting!) Cosmic Break and the (uuuurgh… decidedly not great Onigiri) I didn’t have high hopes for this. But in fairness, Dawn of Breakers is actually super solid and fun – even if it’s is a bit strange. How to describe it? It’s basically like a cross between Phantom Breaker, Power Rangers and, um… Mario Party. 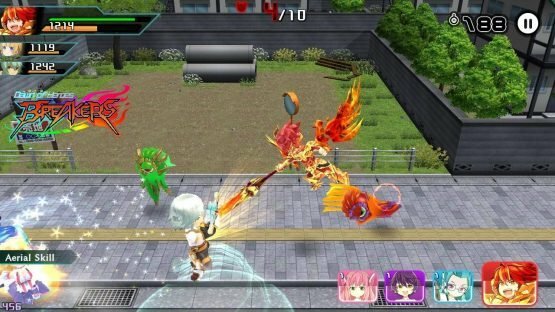 In effect it’s a little 3D Beat-em up, Chibi in style, that has an odd board-game meta-game between levels. The game is broke up into surprisingly amusing story skits as you and your school friends investigate ghostly goings on, followed by board game segments which allow you to heal, be penalised or collect currency, and the fighting sections which allow you to wail on enemies with a simple (but by no means unsatisfying) combat system comprising of basic, special and assist attacks. What’s nice about it is that it feels very robust while being super casual and colourful – but in a really… nice way. It’s a very happy, brain-dead game to play and there;s nothing wrong with that. Just about compelling and relaxing and silly enough for you to lose hours to it. Thankfully monetisation in the game is not too intrusive and you can enjoy it perfectly fine – especially if you don’t want to go all in on PvP battles. I put A LOT of hours into Warframe on Xbox. 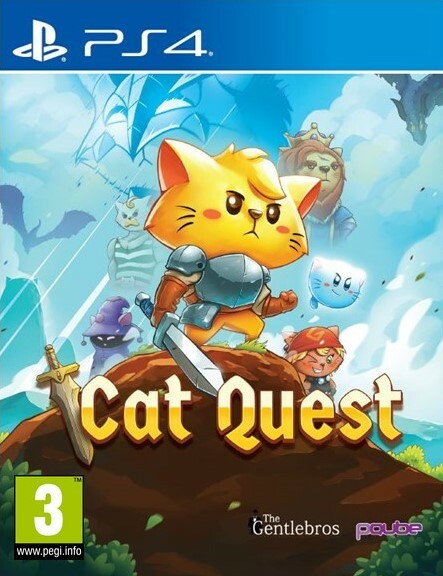 The fact that this is on Switch frankly boggles the mind. The port is absolutely brilliant. Despite some obvious concessions in resolution and detail, it’s still smooth and, frankly, gorgeous on a Switch’s small screen. Its a technical marvel, make no mistake. If you’ve not played Warframe before, be warned – this game is dense and so Wiki and community access is vital to get the most out of it. 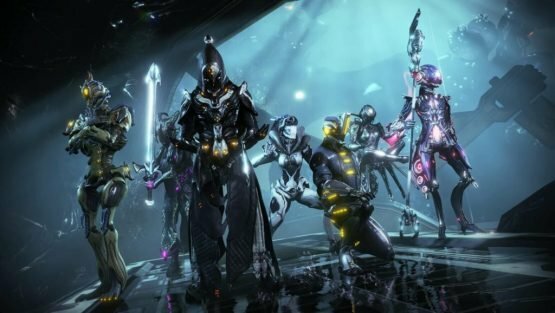 From its humble beginnings, Warframe has grown and grown into an impenetrable monster, with more levels, items and crafting opportunities than the human mind can possibly fathom. So the fact that this is all free is just amazing – the wealth of content is staggering. In short, Warframe puts you in the shoes of a hyper-mobile space ninja. From your Ship, you travel the solar system visiting a range of small compact levels and big open areas, cleaning out the enemies, fulfilling tight objectives or following quest lines. The more you fight, the more your equipment levels. The more your kit levels level, the more you can mod yourself. The more missions you complete, the more loot and parts you get so you can build new Warframes – the titular skins which give you your range of powers. In effect the individual Warframes are the character classes – offering different skill sets to suit your play-style. Warframe is perfectly good fun solo, but really comes into its own with three friends – and looting your way though space and building new weapons and frames is incredibly compelling, thank largely to the fact that the game plays so quickly, and your character moves so well. Combat is very fast and slick and as a result the grind (for there is a BIG grind here) doesn’t really seem to matter so much. Yes, there’s paid currency and paid content for frames and accessories – but honestly, when I used paid content on Xbox, it made me feel kind of… well… bad. Short-cutting to powerful kit took the shine of the game, as though I hadn’t actually earned it and lost that personal connection to the stuff I’d worked hard for. 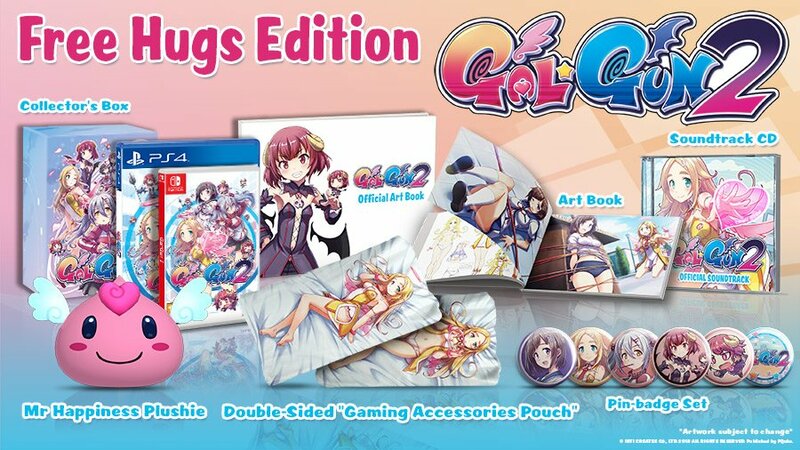 Outside your need to maybe drop a little hear and there on Platinum for convenience’s sake, it’s actually super fun even if you don’t spend any money at all. So, Warframe is an excellent game all round, not just because it’s free, but because it’s so vast, so dense and so satisfying. The amount of content you get in Warframe for nothing is bordering on the obscene. It’s no exaggeration to say it’s not just one of the best free games on Switch, but one of the best games on Switch, period.